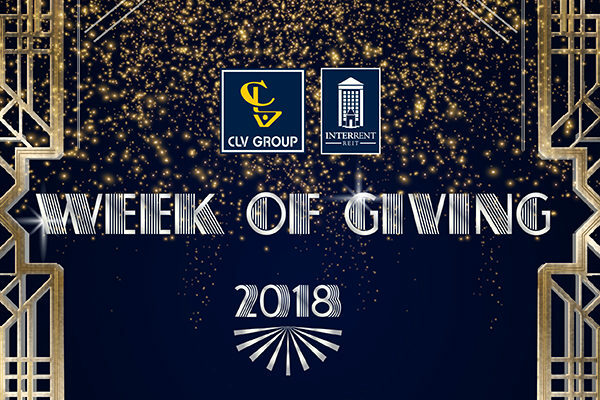 Each year, CLV Group and InterRent REIT participate in a week of charitable giving around the holidays. This year, our Week of Giving takes place from December 10-14th. Our Week of Giving kicks off with an Angel Tree, organized by the Youth Services Bureau. Names of children are provided along with wish list items that can be purchased. Staff members select an Angel from the tree and donate items. 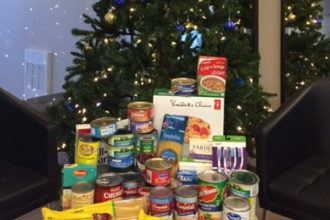 Throughout December, sites across Ontario and Quebec have been accepting donations from residents which will be donated to their local food bank! Residents can participate by bringing non-perishable items to their building lobby or the specific location. Each year we sponsor families in need through the Boys & Girls Club of Ottawa. 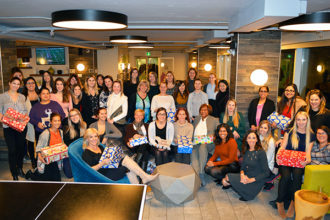 Staff members select a family ad provide items of need, as well as gifts for the holidays. Employees are encourages to talk half a day to volunteer and support a charity of their choosing. From November 30th to December 16th, residents are able to pick up a colouring page at their site office or lobby and submit the completed sheet for a chance to win a stocking filled with goodies! For each colouring page submitted, CLV Group will donate $1 to Make A Wish Foundation. Our teams are always willing to get involved and help those within the community. 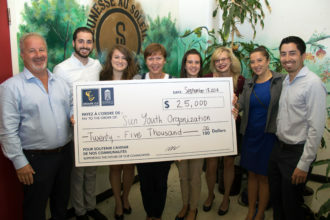 We thank everyone who has contributed to any organization and look forward to our Week of Giving!